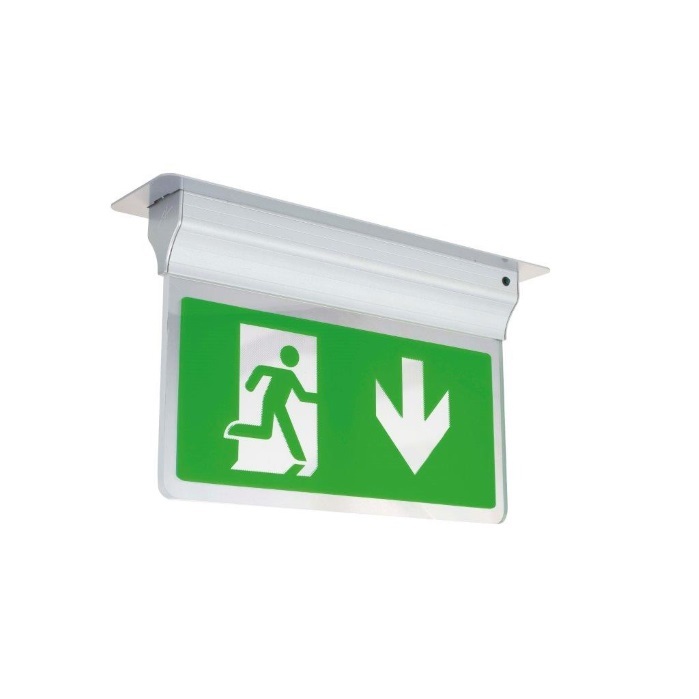 The Ansell Exit Sign Light is modern slim in design, which has a choice of three different mounting options: Suspension, recessed or side arm wall mounting. With Self Test facility. 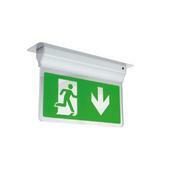 The Exit Sign comes complete with Double Sided Legend (Please specify).